"Just goes to show how brilliant Eureka! is and always has been!" This is me as a little girl 25 years ago enjoying Eureka! 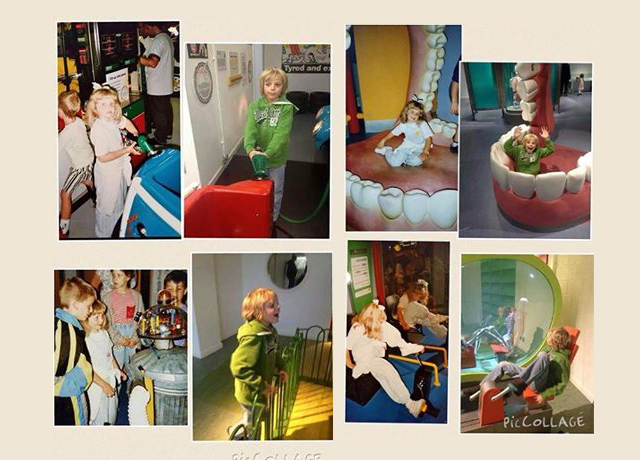 Then my 7 year old brother a couple of years ago, enjoying all the same things! Thank you for the continuing success and I hope it is around for many more years so that further generations of our family can enjoy it! !